H4 Fog Light Connector Socket. It can be use on standard H4 bulb housing for extension or replacement purpose. 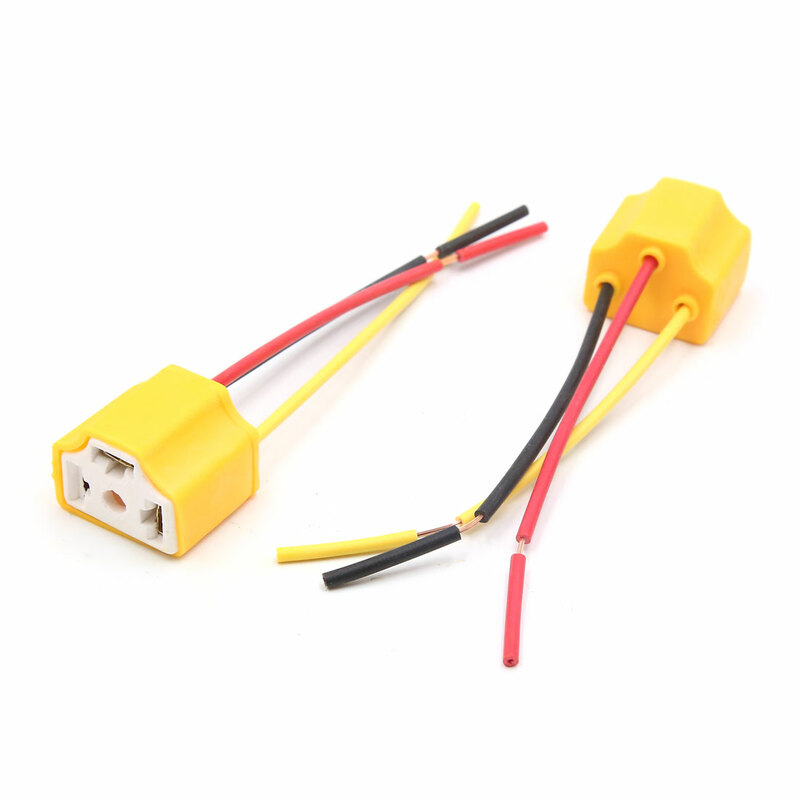 The plug head is made of ceramic material and metal, strong high temperature resistancy. Perfect for upgrading the stock harness for light bulbs without worry about overloading or melting or retrofit project. Pre-Wired socket for easy insert and play Installation.